The aim of this initiative is to offer an activity out in nature for the enjoyment of our environment, coupled with conservation, through photographic shoots. To reach so, we offer photographic hides as a new formula that intends to conjugate tourism and conservation as a product of Ecotourism, through OTEA, a non-profit organization integrated in Colectivo Azálvaro NGO, created to promote the endogenous resources of our natural and rural environment as well as the biodiversity of the San Ildefonso El Espinar Biosphere Reserve. 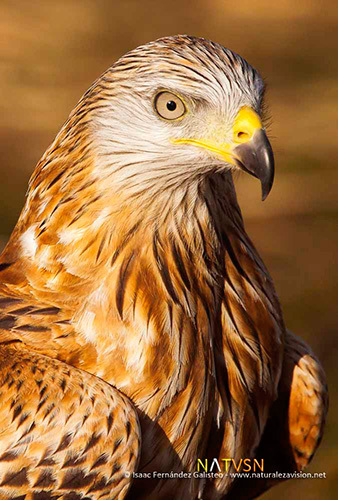 Linked to the “Birdwatching, nature and interior rural tourism” (TRINO) Regional Cooperation Project, this proposal is declared to be a product of interest in birdwatching and nature tourism. 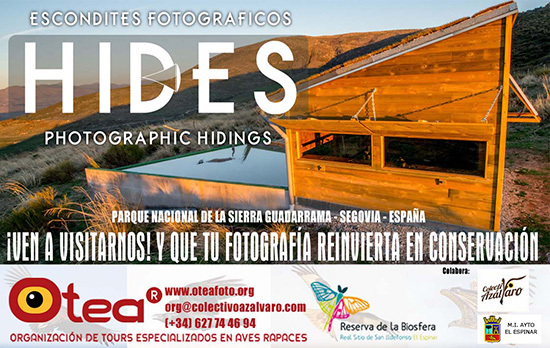 At Otea, a non-profit organization integrated in Colectivo Azalvaro NGO, our goal is for nature photography to be an effective conservation and dissemination biodiversity tool. 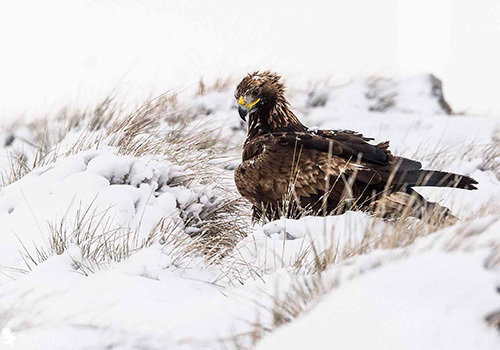 We achieve this with a varied approach focused on birds and photography, a fantastic alliance for achieving this goal. 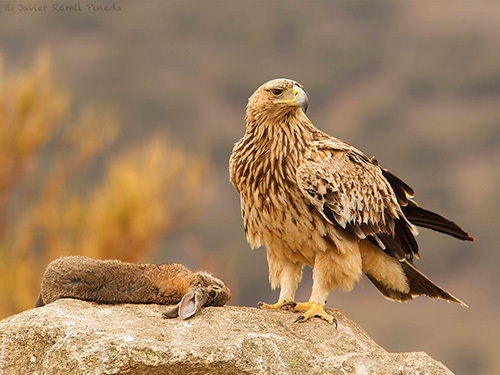 Our vision is that it will genuinely contribute to the very biodiversity which attracts naturalists, photographers, both enthusiasts and professionals from Spain and around the world, who will continue capturing the beauty of the birds, the color of their plumage and the elegance of their flight, along with their environment. Our hides offer an ideal stage for wildlife lovers to experience a unique life event through observing the spontaneous acts of the vultures and other wildlife visitors at Vulture Restaurant. Vulture Restaurants are true biodiversity hot spots that will turn your photo shoot into an unforgettable bioexperience! COME VISIT… AND LET YOUR PHOTO BECOME A CONSERVATION TOOL!!! Hide description: Room for four people. Four windows to photoshoot raptors scavenging and opportunistic birds in a reflecting pond. The windows’ dimensions are 9m2. 45x120 cm high quality LASRY glass. Solar plates, comfortable chair and chemical toilet available. Availability: Open year-round. Day visits or overnight stays are available. ETHICS FRAMEWORK: Colectivo Azálvaro- Otea® possesses the corresponding permits provided by the competent body in this area of nature photography, as well as the necessary legal requirements and authorizations for management of vulture restaurants or supplementary feeding stations. They comply with the current law and the basic conditions that operators must meet to accomplish the transformation and/or disposal, or waste recovery, of SANDACH, in order to be deposited in the authorized vulture restaurant, as well as the conditions that they must meet to be part of the registered establishments in the Registro Nacional of authorized establishments on the Sandach management. (Sandach: animal by-products not slaughtered for human consumption). If you want to enjoy and be part of this environmental project, come and meet us!